For the CPCS Crane Supervisor course, it is recommended that prior to attending this course individuals should have some experience of working with lifting equipment, especially mobile cranes). Also a good understanding of spoken and written English. Please contact us if you have any concerns in this area. 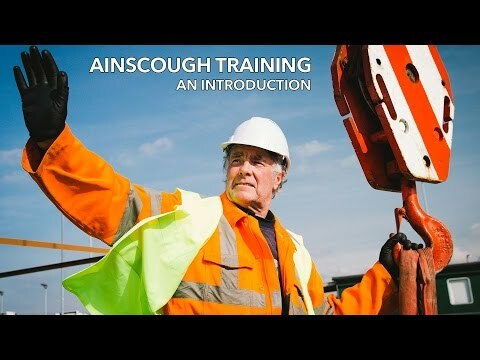 The aim of this course is to provide candidates with underpinning knowledge in order for them to understand the role and responsibility of the Crane Supervisor. Following successful completion of the course candidates will be able understand and follow safe systems of work for lifting operations including risk assessments and method statements. The NOCN CSkills Awards L4 NVQ Diploma in Controlling Lifting Operations - Supervising Lifts (Construction) (QCF) is a life long qualification.